My mom did not always give the best advice, in fact some of my worst mistakes happened because I followed her advice. The one thing my mom always told my siblings and I growing up though is that a marriage takes work. 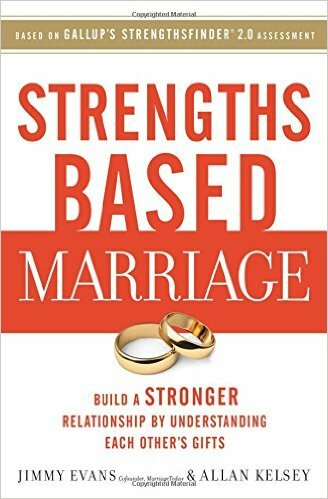 That is why I thought this book would be a great way to strengthen an already pretty healthy marriage. Sadly this book missed the mark, why you may ask? Because you need to buy a $89 test for this book to be of any value at all. I didn't pay it, my hubby and I have the money where we can easily do that. 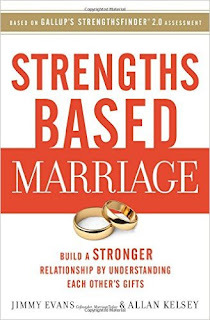 Other couples may not and I think charging that price for a code to take a test that should be included in the book is crazy! Sadly this book will now be a dust collector on my shelf :( I do feel that if they would have included the code for the rest right in the book it would have been a HUGE hit in my home.